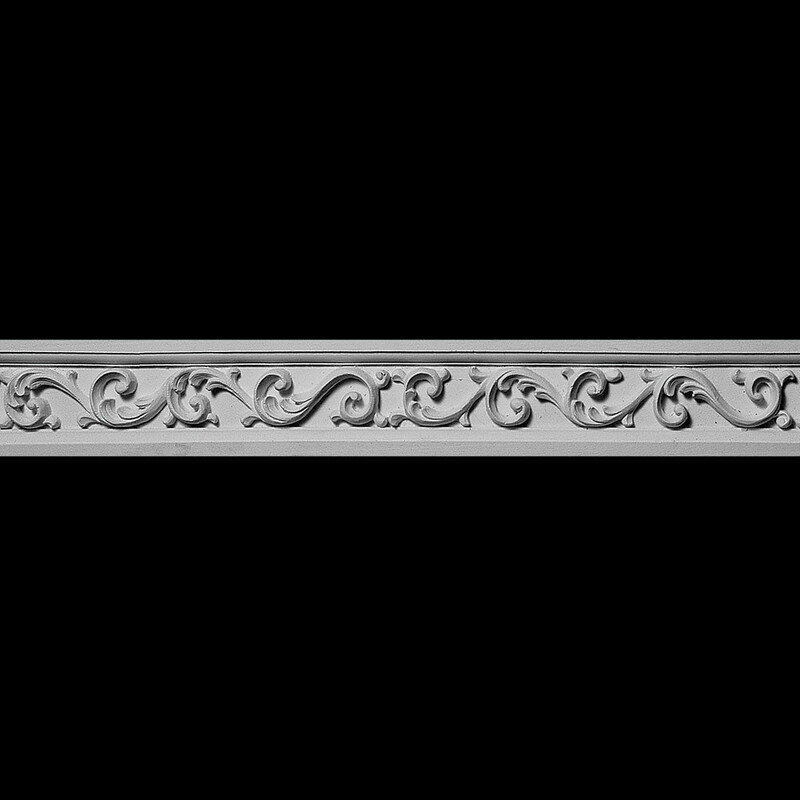 Frieze moldings through out history have been used traditionally for many architectural details. 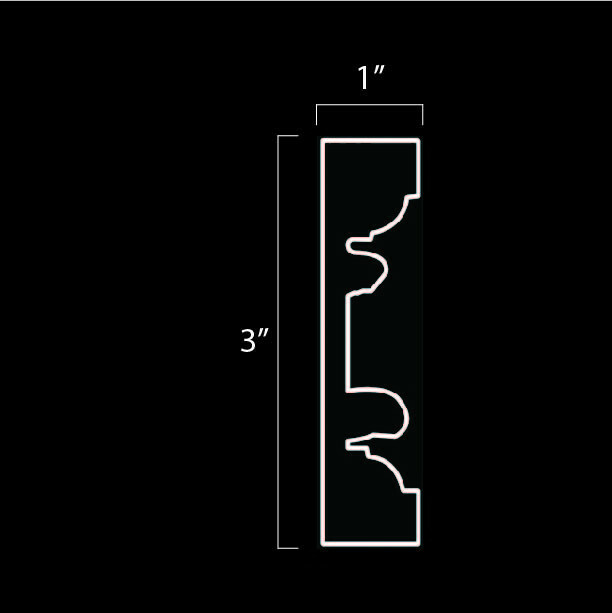 One of the most common is under crown moldings as an added build-up detail. Cabinet makers love to use them on the tops of cabinets and in fireplace designs. We have used them in creating mirror frames, door and window surrounds and in staircase designs. The uses are really endless. Now add in that they are flexible and radius designs just became easy. Pearlworks has many concept drawings on line for free. Concept drawings are a great way to get ideas on how to use these wonderful and unique products.